How Far is Archstone Silver Cloud? 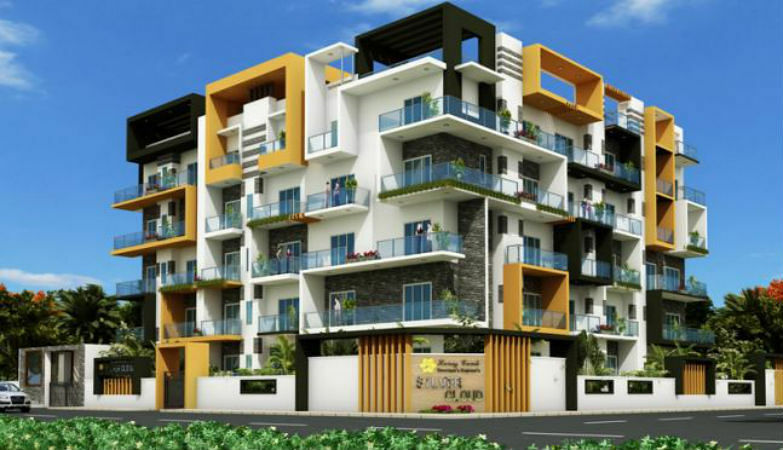 Silver Cloud Project A newly Lunched at Royal Enclave Town ship @ Sirrampur Jakkur Bangalore North. 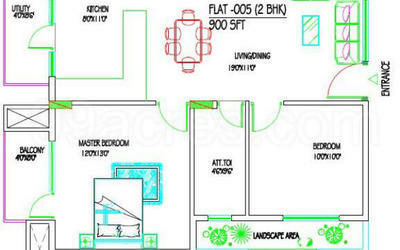 A Luxury high end flats for those who believe in taste of Living in lush green surrounding. 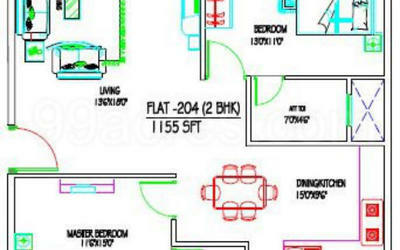 Flats Sizes from 2, 3, & 4 BHK Duplex Apartments from area 1000 sft to 2350 sft. Arch stone ventures is professional services and investment boutique promoted by young and ambitious individuals, offering you specialized Real Estate services & Interior Solution to make your future better than your past by designing tailor-made solutions for your current problems. Arch stone Properties with strong values, believes that Marketing is a spiritual practice (Discipline of Clarity, Focus and Values). Our entire team works One-on-One with the clients starting from explaining about the project, Site Visit, Negotiation, Booking, Sale Agreements, Status Update, Co-ordination for Housing Loans, Registration and assists up to the Delivery of the Flats. Once a client is a client forever, is our motto and our business processes are all designed toward providing unmatched world class service to each and every one of you who get in touch with us.